Growing broccoli from seeds is tough without a germination shed and controlled environment. Miraculously, I made it from seeds to plants in the ground, with hope of a crop. I fenced them in before rain came yesterday. This morning I inspected the plants and all survived. 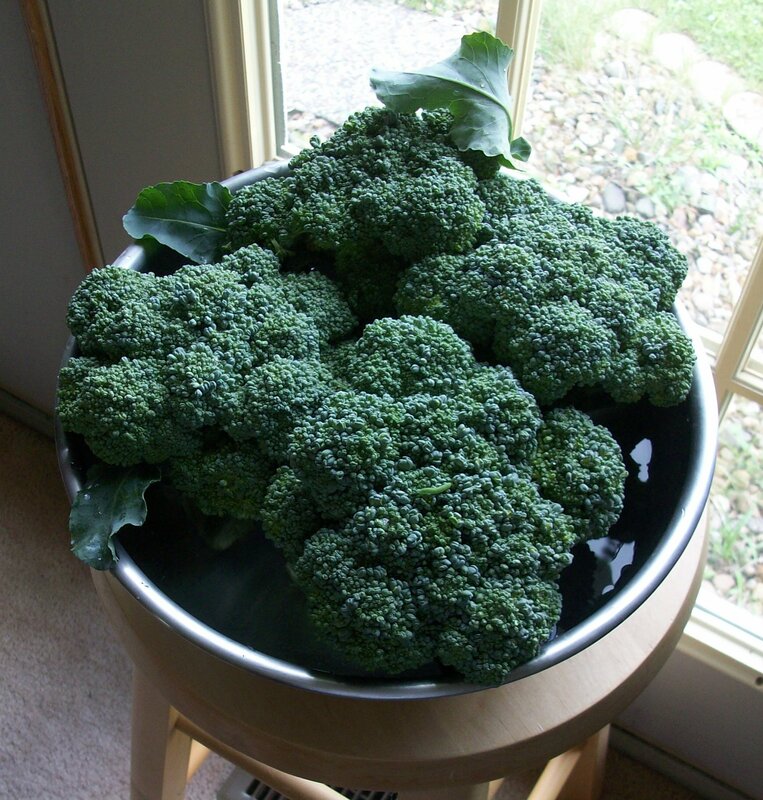 Each has the prospect of a head of broccoli, one of our favorite vegetables. We’ll see how they fare on the next step of the journey, but the hardest part is over. I also planted several varieties of radishes, arugula and the first eight Amish Paste tomato plants before the rain. It felt as though I got some things done, but not nearly enough. Now the ground will have to dry out before I can get in the garden for the next round of planting. Someone gave me a treatment to speed removal of mucus from my sinuses, which has been an ongoing problem for the last three weeks. I mixed up a quart of water with two teaspoons of salt and one teaspoon of baking soda and applied the liquid into my nostrils with a turkey baster. I mentioned the treatment to several people, and they all mentioned the neti pot, which was news to me. I gained a better understanding of what’s going on in my noggin—I never understood it was open space in there. The treatments made me feel better for a while, but the mucus keeps coming. It’s a weird sickness where I feel much like normal, but cough to void the rheum of the mucus presumably gathering in response to an irritation or infection. So today I am hunkered in with my neti pot substitute, saline solution and lemon water, hoping to get some writing done. Plus there’s the prospect of broccoli. This entry was posted in Garden, Home Life and tagged Garden, local food. Bookmark the permalink.